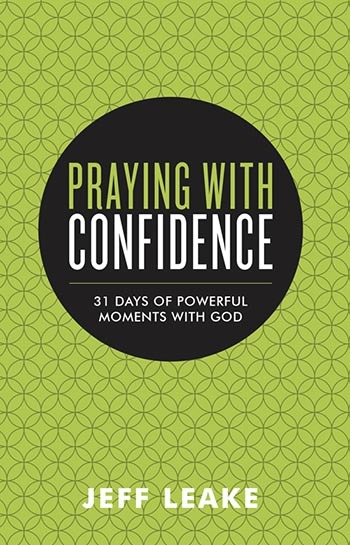 Learn to have confidence, variety, and effectiveness in your prayer life. 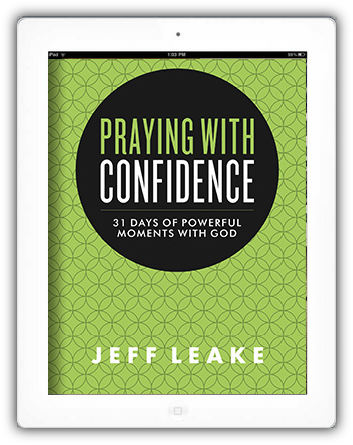 For the past twenty-four years, Jeff Leake has served as the lead pastor of a multi-campus church in the city of Pittsburgh, Pennsylvania.  He is the author of three books: God in Motion, The Question That Changed My Life, and Learning to Follow Jesus. He and his wife, Melodie, reside in Allison Park, Pennsylvania. 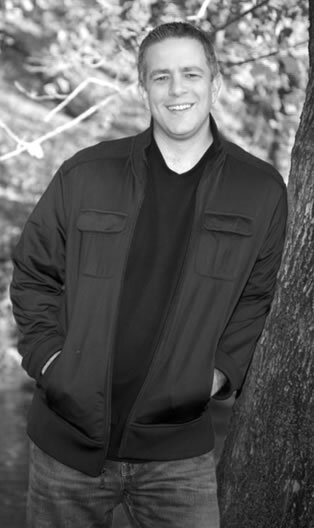 Jeff is also the leader of a church planting movement that has planted fifty churches over the past twenty years. He leads a multiplying church and lives a multiplying life. © 2019 Salubris Resources, 1445 N. Boonville Avenue, Springfield, MO 65802-1894. All rights reserved.